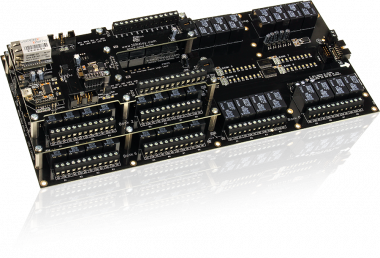 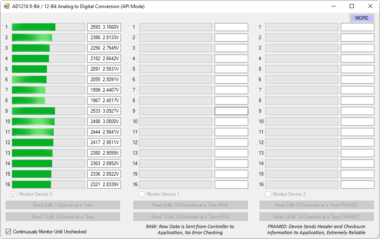 The ADS7830 is an 8-Channel 8-Bit Analog to Digital Converter capable of supporting all standard I2C communications speeds. 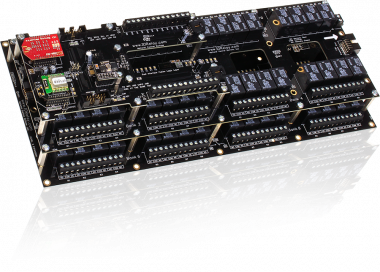 The ADS7830 is capable of 8-Channel single-ended input mode or 4-Channel differential input mode, making it an ideal choice for a wide range of unipolar and bipolar analog voltage measurement applications. 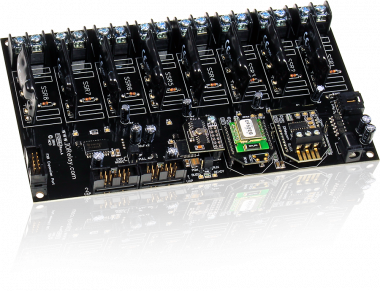 The ADS7830 is capable of high speed operation, up to 70,000 samples per second at 3.4MHz communication speed. 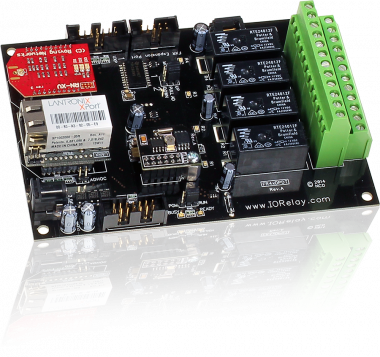 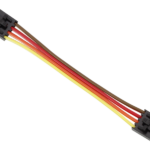 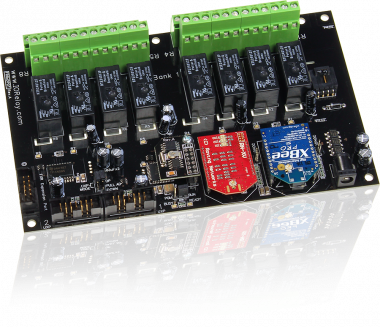 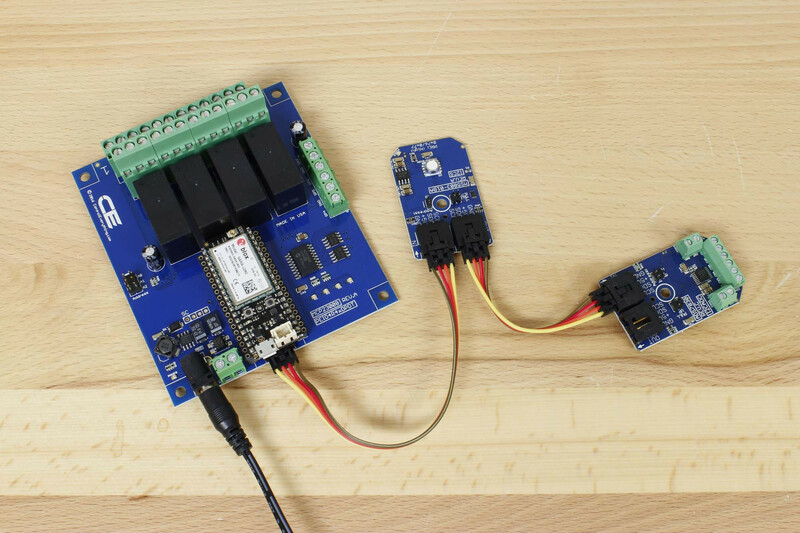 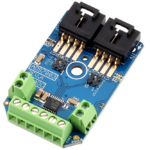 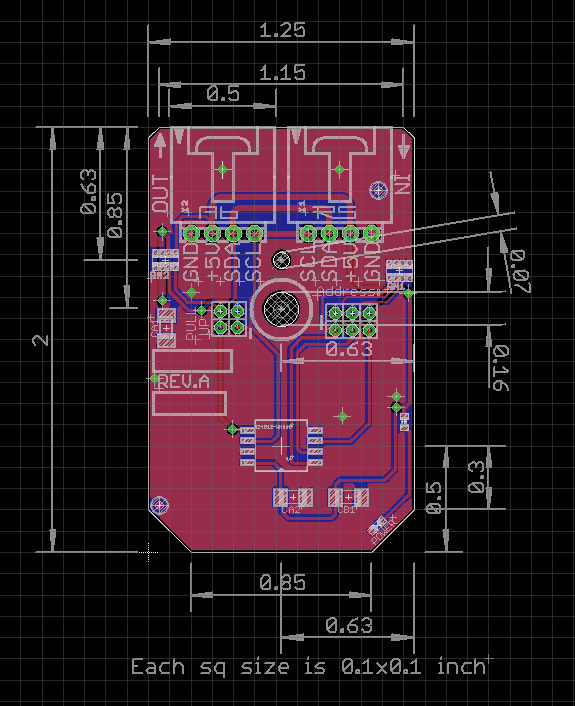 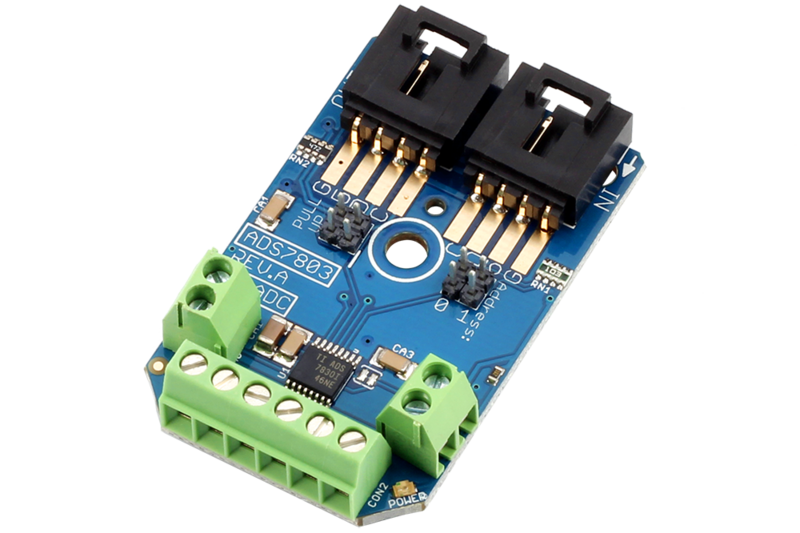 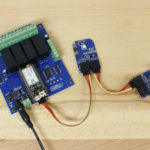 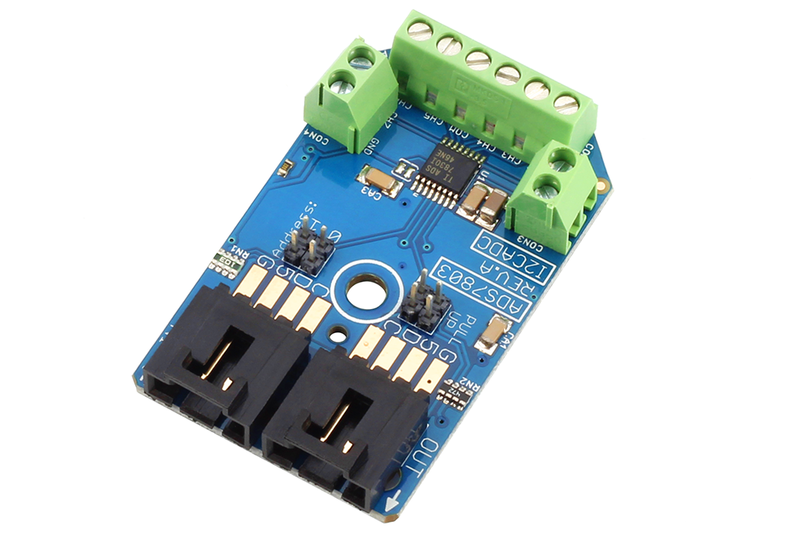 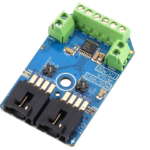 The ADS7830 include two address input lines, allowing 4 devices to share a single I2C port.